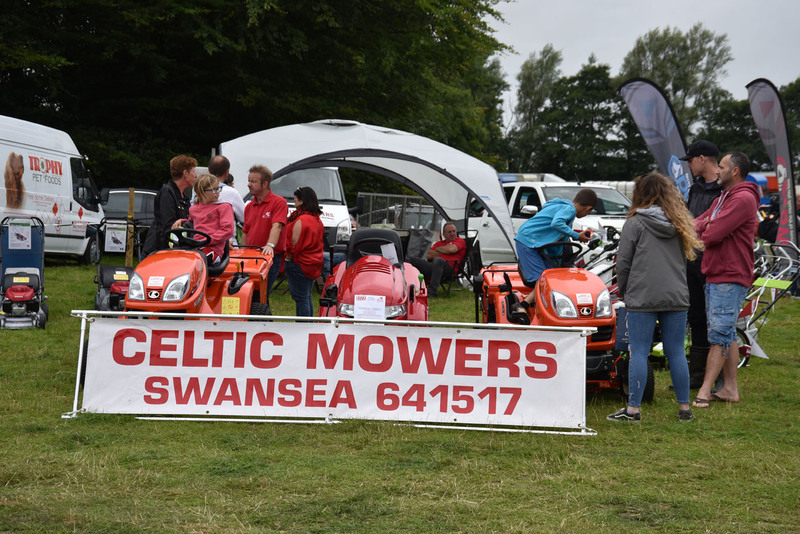 Home > News > GOWER SHOW 2017 - WHAT A GREAT DAY ! 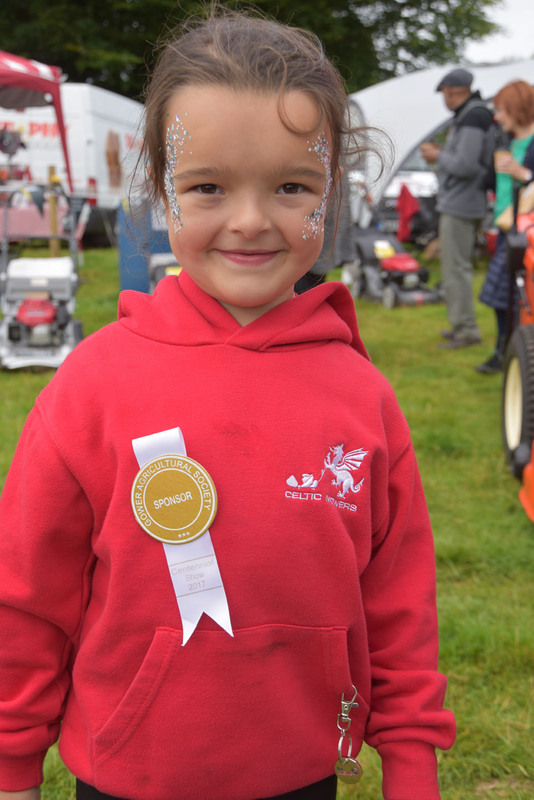 GOWER SHOW 2017 - WHAT A GREAT DAY ! 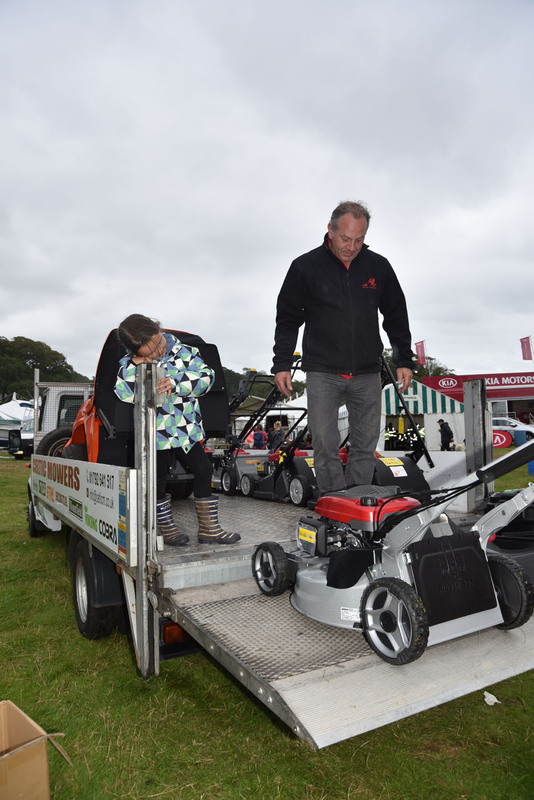 Held at the Penrice Castle Estate, located at the edge of Reynoldston on the beautiful Gower Peninsula, Sunday 6th August 2017, was the centennial Gower Show. 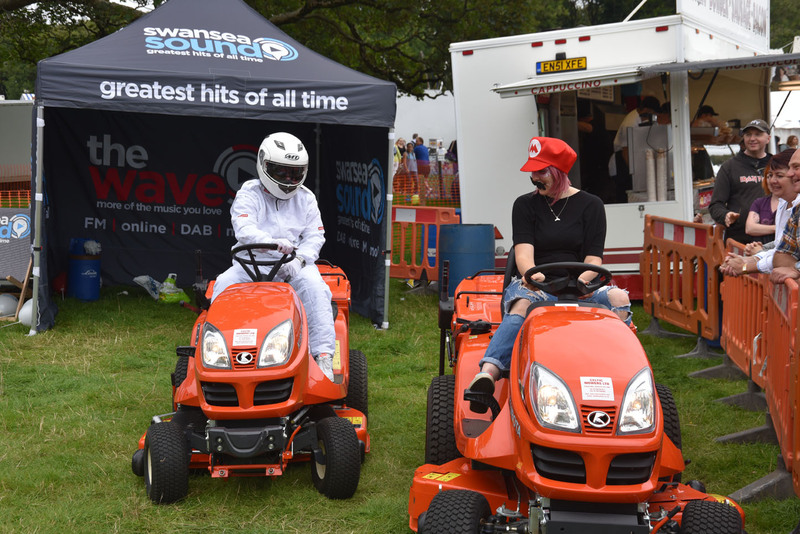 Celtic Mowers in association with The Wave 96.4 FM were proud sponsors. The weather was extremely kind and a great day was had by all. 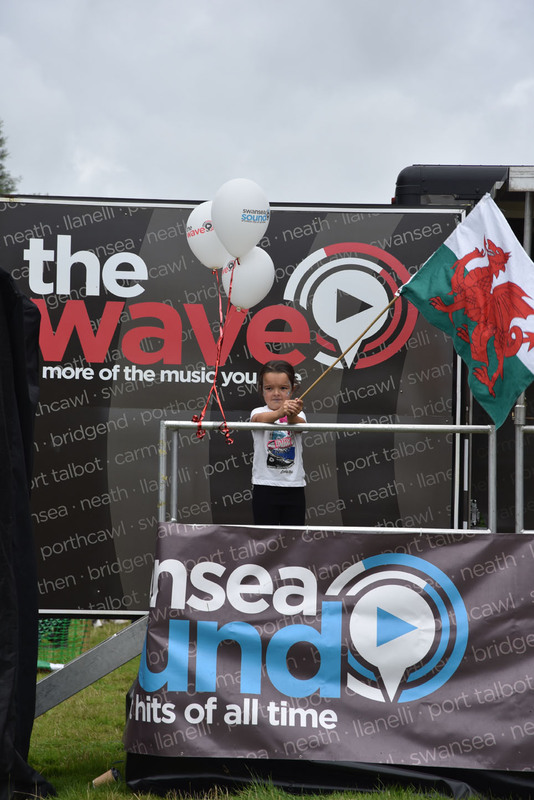 Below are a few of the photos taken by Mike Davies (part of the family and co-owner of Mike Davies Leisure Ltd). 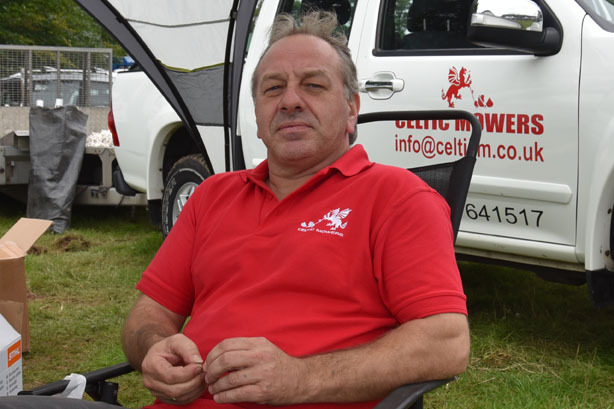 Thanks Mike for all your efforts ! We have tried to enclose a caption above each photo, sharing our thoughts and those of the individuals. Our stand, which was in a great location in the Centre of the show. 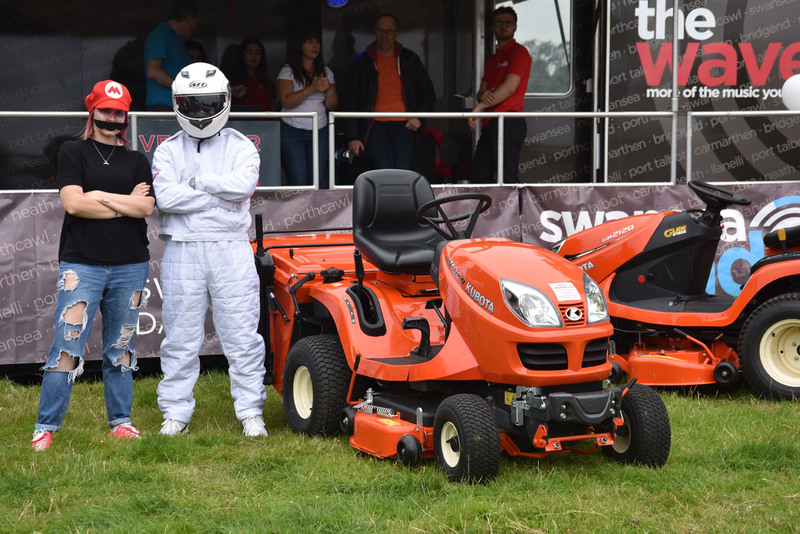 It was great to see our customers, past, present & future. We really do appreciate your continued custom & support. Emma Jayne (Director) - she loves having her photo taken ! 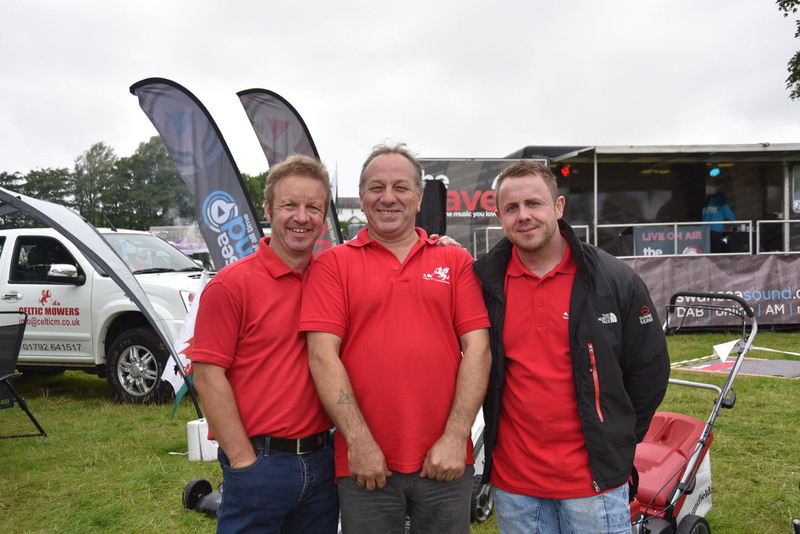 "The Dream Team" Gary (Director), Dave (Transport & Logistics) & Spencer - aka Joey Dafen (Stores & Part Time Model). Our Dave - looking sauve & sophisticated. 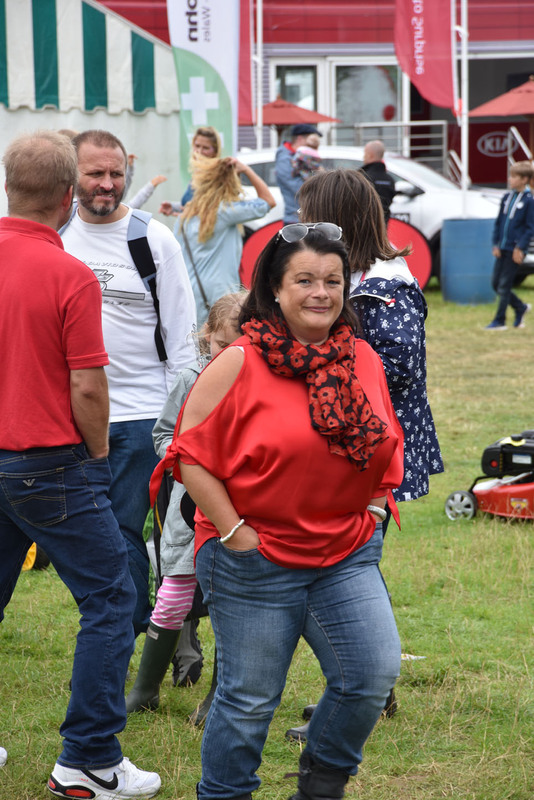 Ellie Jayne - our Managing Director. 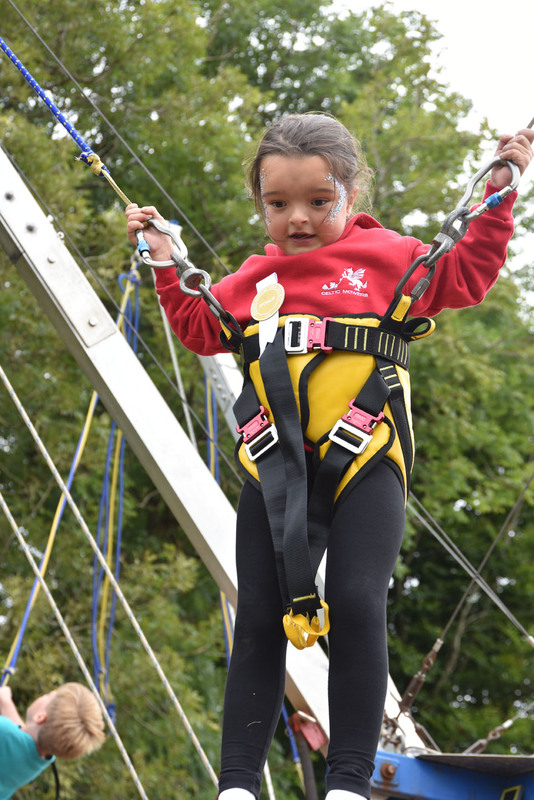 Ellie Jayne - I can see the pub from here ! 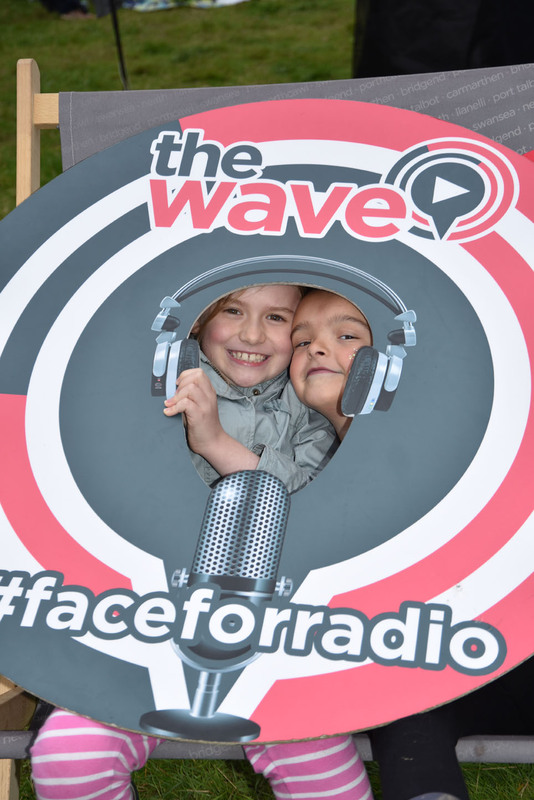 Ellie Jayne & her friend Lucia having fun. 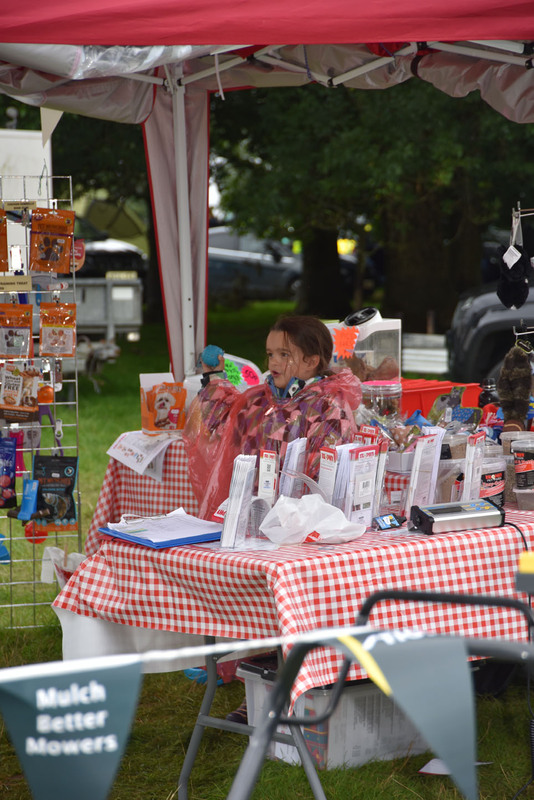 Ellie Jayne shopping in one of the many stalls - just like her mother ! 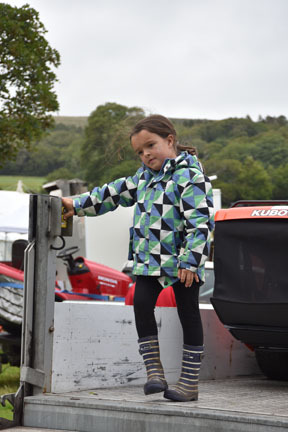 Ellie Jayne getting ready for the big race ! 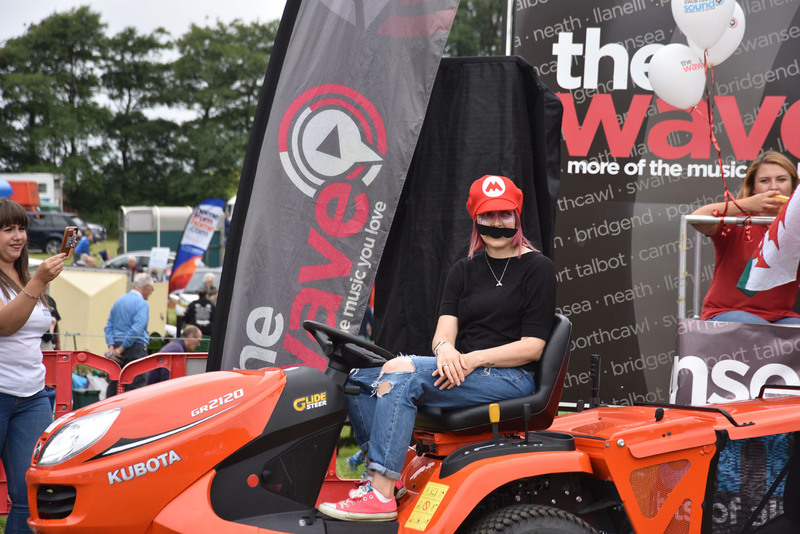 Siany (96.4 FM The Wave) on her Kubota ready for the off. 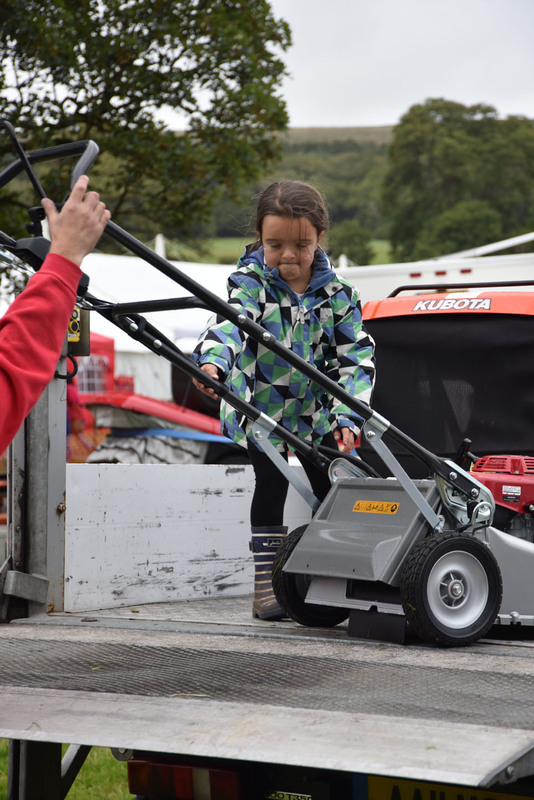 Ellie Jayne, Siany & Celtic Mowers very own "Stig" pre race photo's & niceties. 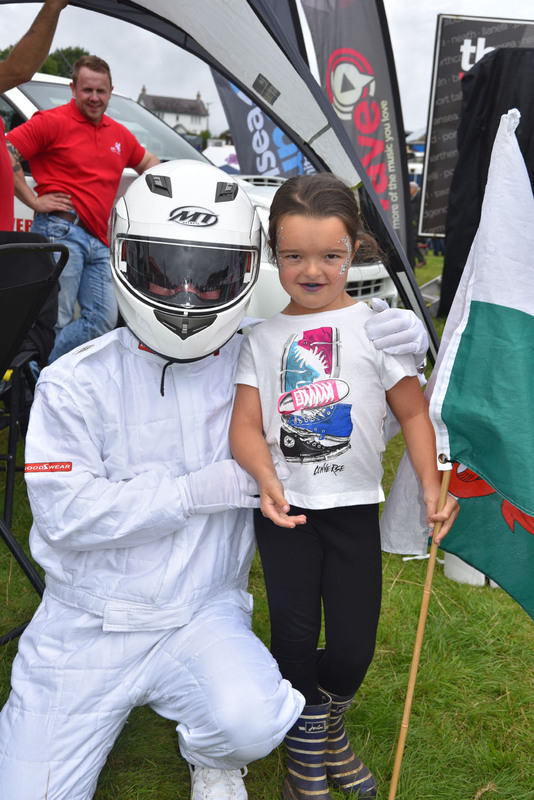 Race shot - Siany & The Stig. 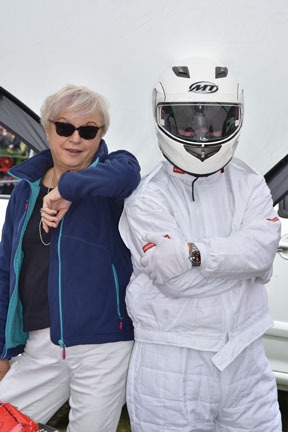 Siany & The Stig post race looking serious. Marylin Davies (family & co-owner Mike Davies Leisure) taking the celebratory photo opportunity ! 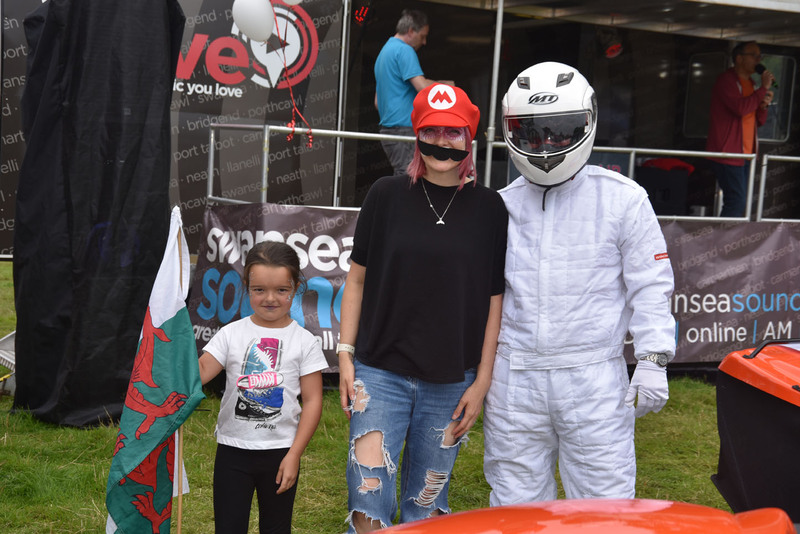 The Stig & Ellie Jayne, photo bombed by Joey Dafen. Cheryl Christer (family friend & owner Glamorgan Tiles). 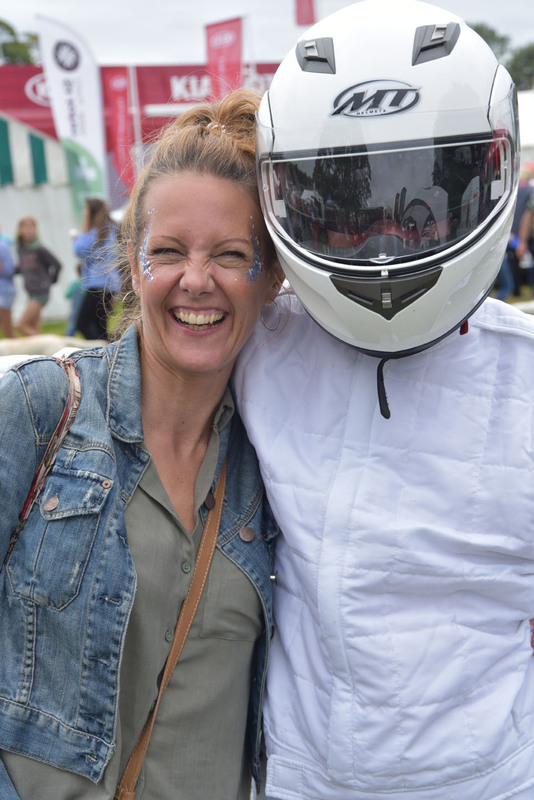 What a lovely lady - The Stig took a shine to her ! Ellie Jayne hard at work loading the truck after the doors had closed. Ellie Jayne - now the long day is taking its toll ! Ellie Jayne has now given up and it's over to Dave to finish things up. Will we be doing the 2018 Show ? You bet - so we'll see you there !